The Japanese group has swooped on Singapore’s biggest property and casualty insurer for $1.6 bln in cash. That equates to an expensive-looking 3.3 times book value. Still, the deal will consolidate the buyer’s already strong presence in fast-growing Southeast Asia. 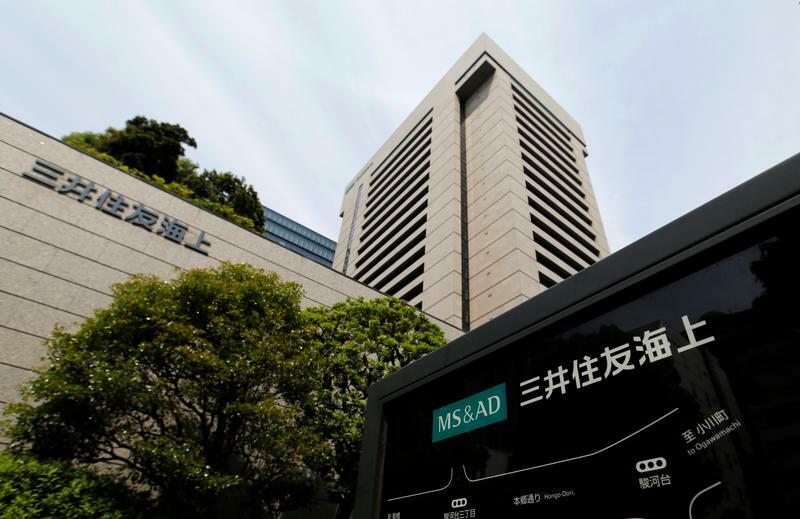 Japan's Mitsui Sumitomo Insurance Co., a subsidiary of MS&AD Insurance Group Holdings, agreed to buy Singapore-based First Capital Insurance for $1.6 billion in cash from Canada’s Fairfax Financial Holdings, the Japanese parent company said in a statement on Aug. 24. Unlisted First Capital is the largest property and casualty insurer in Singapore by gross written premiums, with annual profits of about 7 billion yen ($64.1 million), according to the MS&AD statement.